Please type your answers into the form below (do not print and mail to us). Be sure to fill in all three pages thoroughly and sign on Page 4, then hit the "Submit Form" button at the end to send your completed form to us. All information is strictly confidential and is transmitted via SSL encryption. Please note: if you have a serious health condition such as cancer, Parkinson's, organ transplants, etc. please contact us first to see if this program is suitable for you. What symptom, if any, does this improve? What do you take this medication for? Please look through all of the symptoms below and rate any you have experienced within the last few months, including symptoms you have had for a long time. Leave the symptom blank if that symptom does not apply to you. There is room at the end of this section for additional comments and symptoms. 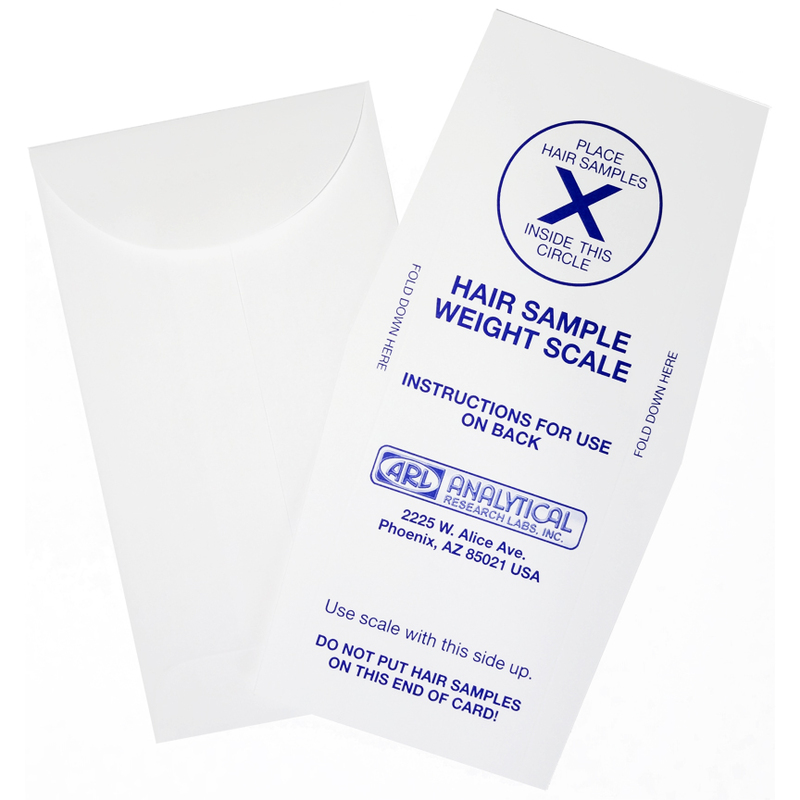 Two to three weeks after we have received your hair sample, we will have your test results back from the lab and will be ready to review them with you. We recommend you come in to the office to get your test results in person. If this is not possible, then we can do your consultation by phone. Two to three weeks after we have cut your hair sample, we will have your test results back from the lab and will be ready to review them with you. We recommend you come in to the office to get your test results in person. If this is not possible, then we can do your consultation by phone. Two to three weeks after we have received or cut your hair sample, we will have your test results back from the lab and will be ready to review them with you. We recommend you come in to the office to get your test results in person. If this is not possible, then we can do your consultation by phone. Be sure to email, fax or mail us your test graph, or you may upload it above. We only need the graph itself, not any accompanying documentation. Please allow 4 business days from when you submit your test results to us to when we review them with you. We recommend you come in to the office to get your test results consultation in person. If this is not possible, then we can do your consultation by phone. Prior to our phone consultation, we will be sending you a packet of written information related to your test results, including your program recommendations. We prefer to send this packet by email. If for some reason you cannot receive your information via email, please contact us to make other arrangements. Prior to our consultation appointment, we will be sending you a packet of written information related to your test results, including your program recommendations. This will give you a chance to review the materials before our appointment. We prefer to send this packet by email. If for some reason you cannot receive your information via email, please contact us to make other arrangements. Two to three weeks after we have received your hair sample, we will have your test results back from the lab and will be ready to review them with you by phone. Prior to our phone consultation, we will be sending you a packet of written information related to your test results, including your program recommendations. We prefer to send this packet by email. If for some reason you cannot receive your information via email, please contact us to make other arrangements. Be sure to email, fax or mail us your test graph, or you may upload it above. We only need the graph itself, not any accompanying documentation. Please allow at least 5 business days from when you submit your test results to us to when we review them with you. Prior to our phone consultation, we will be sending you a packet of written information related to your test results, including your program recommendations. We prefer to send this packet by email. If for some reason you cannot receive your information via email, please contact us to make other arrangements.